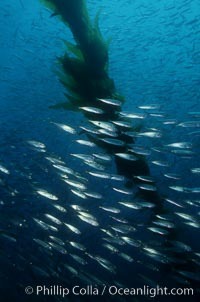 Jack mackerel schooling amid kelp forest. Pacific jack mackerel, Trachurus symmetricus Photo. Jack mackerel schooling. 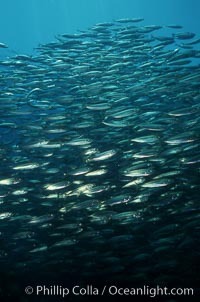 Pacific jack mackerel, Trachurus symmetricus Picture. Jack mackerel and kelp. 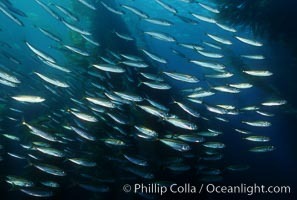 Stock Photography of Pacific jack mackerel, Trachurus symmetricus. 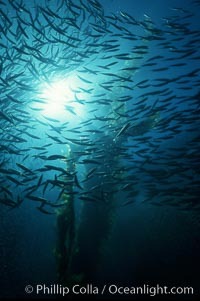 Jack mackerel schooling in kelp. 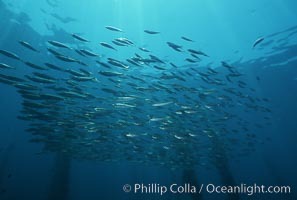 Photograph of Pacific jack mackerel, Trachurus symmetricus. Jack mackerel and kelp. Pacific jack mackerel, Trachurus symmetricus Photos. Jack mackerel and kelp. 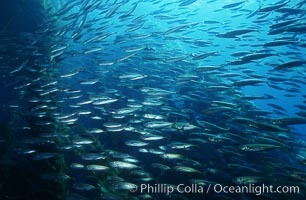 Pacific jack mackerel, Trachurus symmetricus Image. 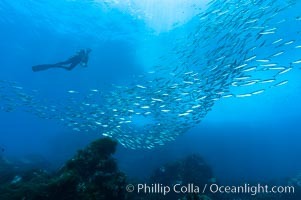 Jack mackerel schooling around a diver. Summer. 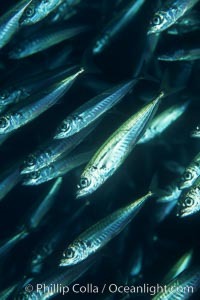 Professional stock photos of Pacific jack mackerel, Trachurus symmetricus. Jack mackerel schooling. 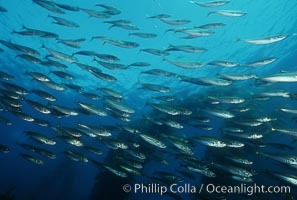 Pictures of Pacific jack mackerel, Trachurus symmetricus. 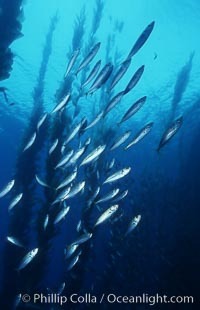 Jack mackerel schooling in kelp. 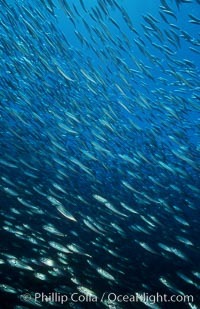 Pacific jack mackerel, Trachurus symmetricus Photo. 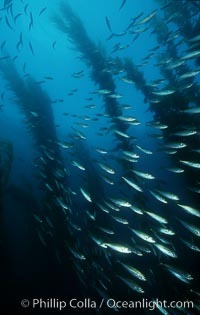 Jack mackerel schooling in kelp. 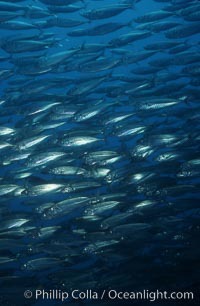 Pacific jack mackerel, Trachurus symmetricus Picture. 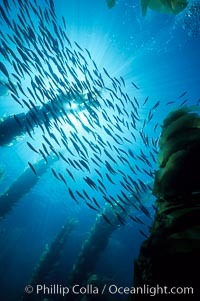 Jack mackerel schooling in kelp. 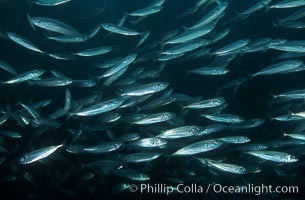 Stock Photography of Pacific jack mackerel, Trachurus symmetricus. Jack mackerel. Pacific jack mackerel, Trachurus symmetricus Image. Jack mackerel. Professional stock photos of Pacific jack mackerel, Trachurus symmetricus. Jack mackerel. 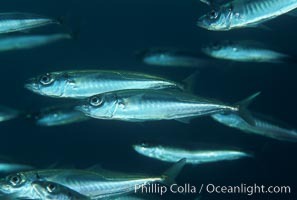 Pictures of Pacific jack mackerel, Trachurus symmetricus. Jack mackerel. 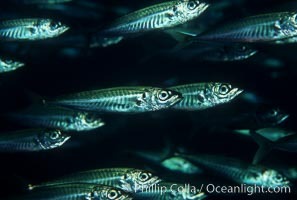 Pacific jack mackerel, Trachurus symmetricus Photo. 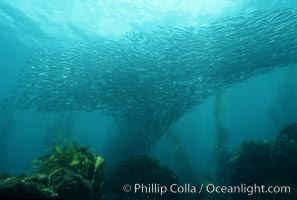 Jack mackerel schooling amid kelp forest. 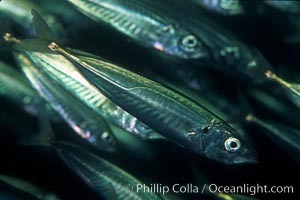 Pacific jack mackerel, Trachurus symmetricus Picture. 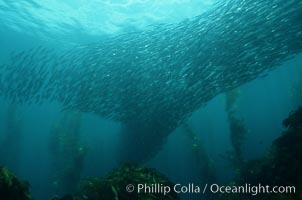 Jack mackerel schooling amid kelp forest. 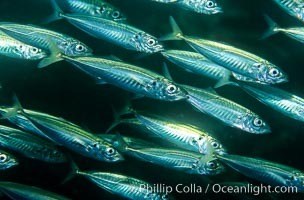 Stock Photography of Pacific jack mackerel, Trachurus symmetricus. 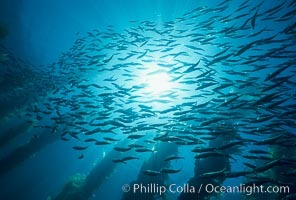 Jack mackerel schooling amid kelp forest. 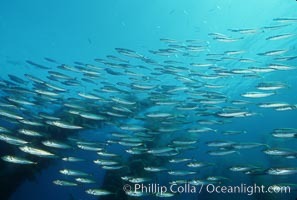 Photograph of Pacific jack mackerel, Trachurus symmetricus. Jack mackerel schooling. Pacific jack mackerel, Trachurus symmetricus Photos. Jack mackerel schooling. 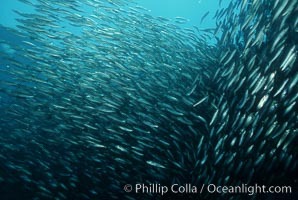 Pacific jack mackerel, Trachurus symmetricus Image. 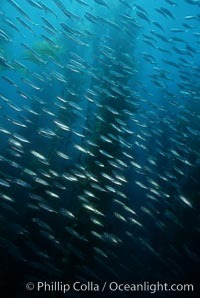 Jack mackerel schooling amid kelp forest. Professional stock photos of Pacific jack mackerel, Trachurus symmetricus. Jack mackerel schooling. 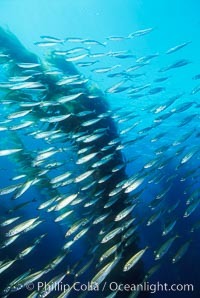 Pacific jack mackerel, Trachurus symmetricus Photo. Jack mackerel schooling. 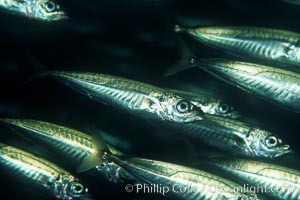 Stock Photography of Pacific jack mackerel, Trachurus symmetricus. Jack mackerel schooling. 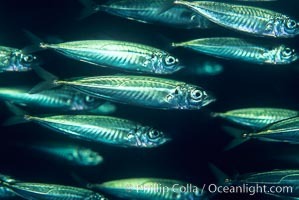 Photograph of Pacific jack mackerel, Trachurus symmetricus. 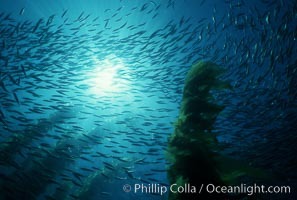 Jack mackerel schooling amid kelp forest. Pacific jack mackerel, Trachurus symmetricus Photos. 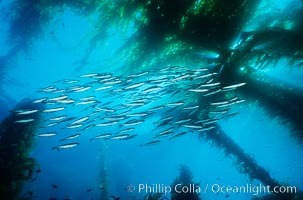 Jack mackerel schooling amid kelp forest. Pacific jack mackerel, Trachurus symmetricus Image.